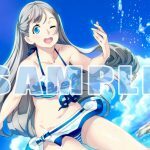 Mages revealed the release date, 2-in1 pack, opening movie, and shop specific pre-order bonuses for the PS4, Switch, visual novel Robotics;Notes DaSH. 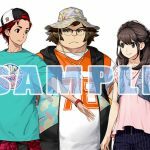 Mages announced Robotics;Notes DaSH will launch on January 31st in Japan, for PlayStation 4 and Switch. The game was initially planned for a November 22nd release but was delayed a few days ago. 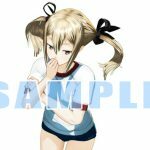 Moreover, “a 2-in1 cheaper” set containing both Robotics;Notes DaSH and Robotics;Notes Elite HD will be sold for both consoles, with a price tag of 9250 Yen. 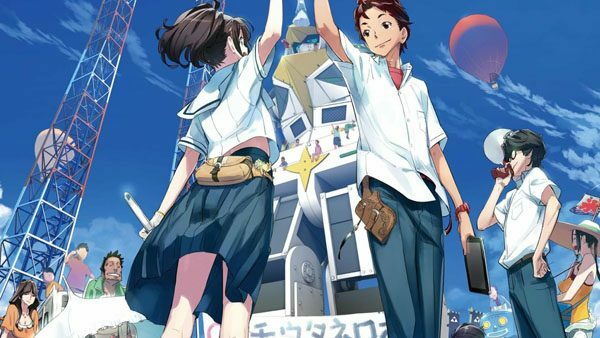 Robotics;Notes Elite HD is a remake of the first game. 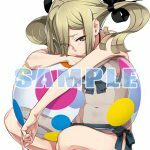 Robotics;Notes DaSH is its sequel. 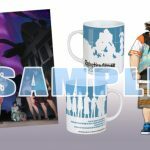 As a related note, Robotics;Notes is part of the Science Adventure series, taking place in the same universe as Chaos;Head and Steins;Gate games. Most notably, it shares characters with the later. 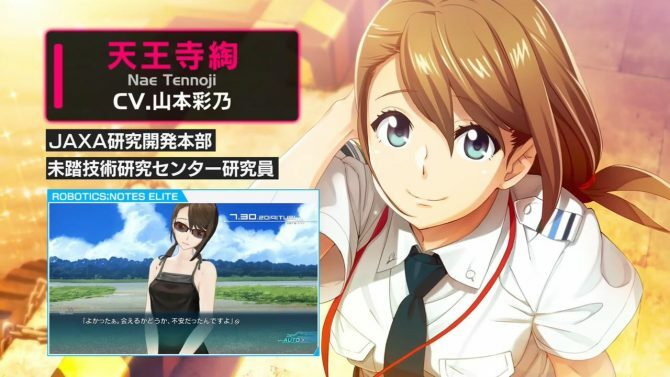 Nae Tennouji was present in the first game, and Itaru “Daru” Ishida joins the cast in this sequel. The latest Steins;Gate game is coming west on February 19th. 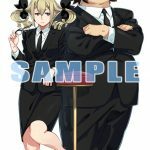 Furthermore, Mages also announced that first prints copies of Robotics;Notes DaSH, both the game alone and the “a 2-in1 cheaper” set, will include a Drama CD. 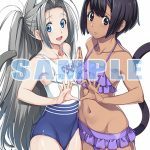 A preview of the Drama CD will be published on November 12th. 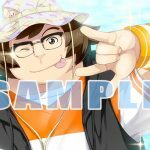 The opening song “Avant Story” was composed by Science Adventure series creator Chiyomaru Shikura, who also wrote the lyrics. It was arranged by Shinichi Yuuki and is sung by the duo Zwei. 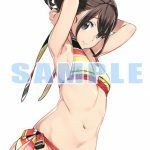 One of the game’s ending themes, “Konna Boku Demo”, is sung by Kanako Itou, who is used to working with Chiyomaru. He wrote the lyrics and composed the song. It was arranged by Tomoki Kikuya. 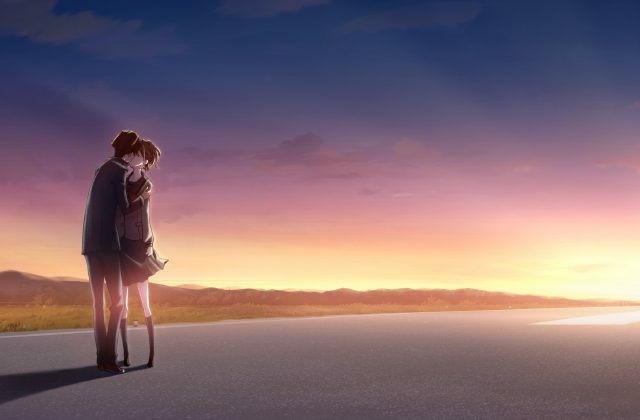 Another ending theme, “trust” was composed by Kentarou Ishii, with lyrics by Tsunaga Okita and is sung by Yumi Matsuzawa. The game also has insert songs, one of which is titled “aNubis” and sung by Suzuki Konomi. Chiyomaru wrote the lyrics and composed the song, and it was arranged by Shinichi Yuuki. 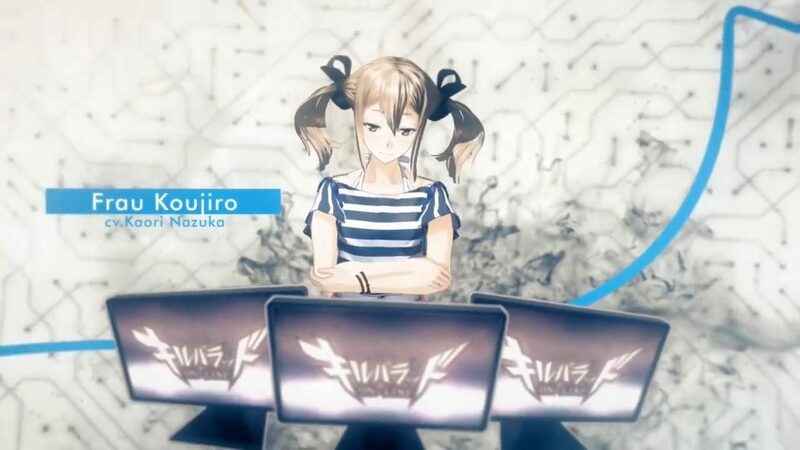 Here's a translation of the latest Robotics;Notes DaSH video: an introduction of protagonist and game otaku Kaito Yashio by Steins;Gate's Nae.